Has the algorithm/patent been tested/deployed in the past? Like turned on for a day or two to see it works as intended? Chat: New Ideas for the XRP Ledger - Formerly "Most of you are amazed at what Ripple is doing, but you are looking at it wrong." Does XRP Have a Name Problem? Can the name.be changed in the future? Like when the United Nations eventually adopts XRP as the new world currency, can the ticker be changed to XUN? I'm also in the CLT metro area, looks like we're about get a **** ton of rain. And Charlotte's drainage isn't that good so still potential for a decent amount of flooding. I'm in a 3rd floor apt so I should be alright. Xrapid adoption: When is this happening? Thanks! Will do. @karlos @Apollo @Mercury @XRPeteSampras @tomxcs Thoughts on a subforum? I guess I think of clubs as more about niche topics like the TFC, Zerpeninng, Cooking club, BG123 club, etc. 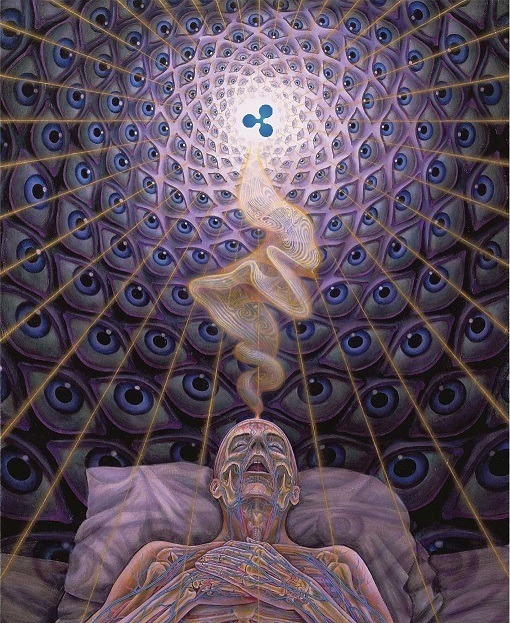 Coil is a legitimate company like Ripple that is building on the XRP ledger is so I felt it deserved something bigger than just a club. Coil is now in Closed beta! AWESOME! I was thinking that maybe we should have a separate area to discuss current ongoings with Coil? 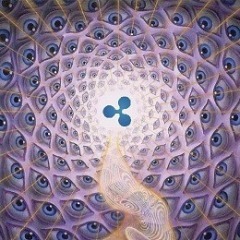 I know they both use the XRP ledger so there should be areas to discuss Ripple, and other areas to talk about Coil. It could possibly be under the General discussion header? Or maybe a bigger header to talk about "Companies working on the XRP ledger" and then under that "Ripple" and "Coil"? Or would Coil just fall under the "interledger discussion"? Not really sure how it would work, just a thought. This forum is pretty ripplecentric, and with reason since they're the biggest player in this space, but as more companies develop on the ledger it'll useful to have multiple areas to follow each company and discuss how they will affect the general XRP ecosystem. Thoughts? DCEX, a cryptocurrency marketplace for retail and institutional investors, today announced registration is open to the first digital currency exchange to utilize XRP as its exclusive base currency. Whats going on with this? Trading yet? Once we become millionaires, do you think we'll qualify for custodial accounts?